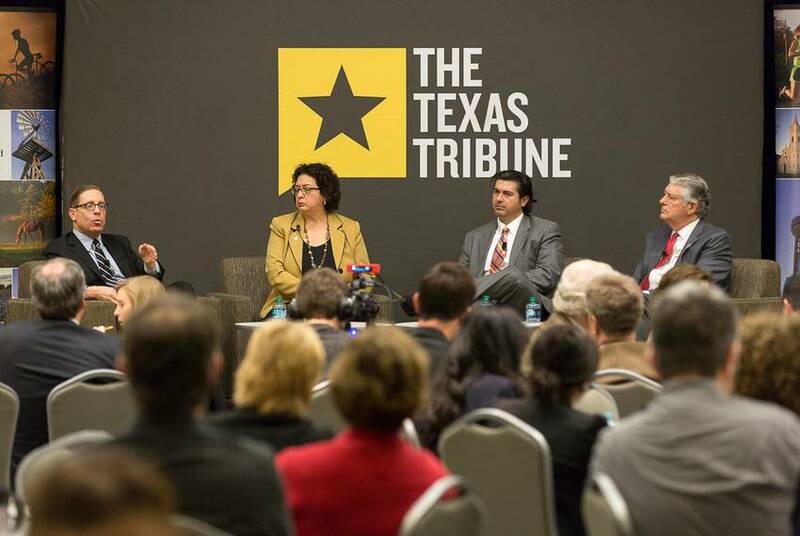 We recorded our conversation in Austin with state Reps. Celia Israel and Paul Workman, moderated by Tribune CEO Evan Smith. 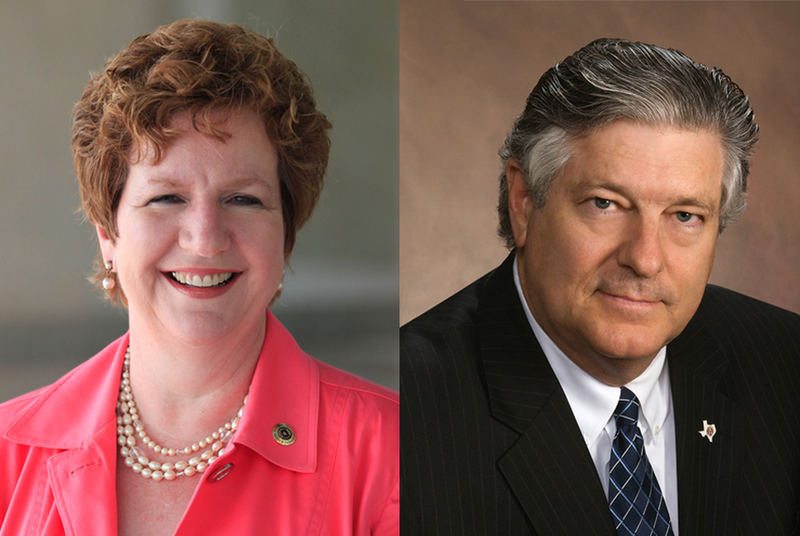 House District 47 was drawn to be a conservative stronghold in the liberal Austin area. But Texas political experts say rising frustration with President Donald Trump in a district he won by fewer than 200 votes, could change things. 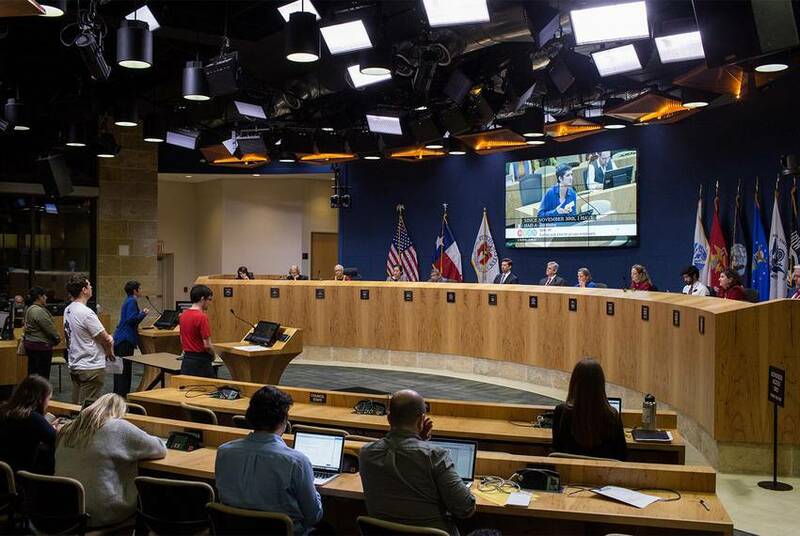 State lawmakers are already saying they will overturn an Austin ordinance passed Friday that requires paid sick leave for private employees. After last weekend's violence in Charlottesville, Texas House members Monday called on the Texas A&M University System chancellor to stop a "White Lives Matter" rally from taking place on campus next month. 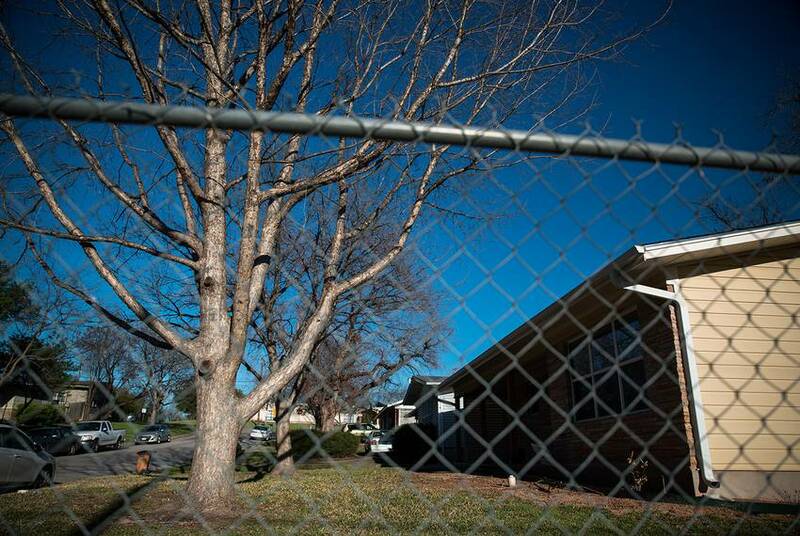 City officials on Monday testified against a bill that would limit the ability of Texas cities to ban residents from cutting down trees on their properties. 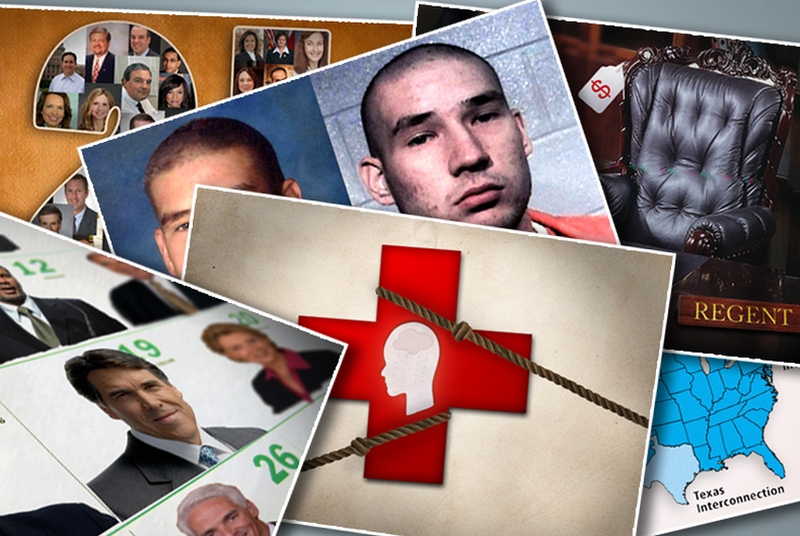 Republican lawmakers have filed several such bills this year. Full video of my 1/14 conversation with three Austin state representatives: Democrats Celia Israel and Eddie Rodriguez and Republican Paul Workman. 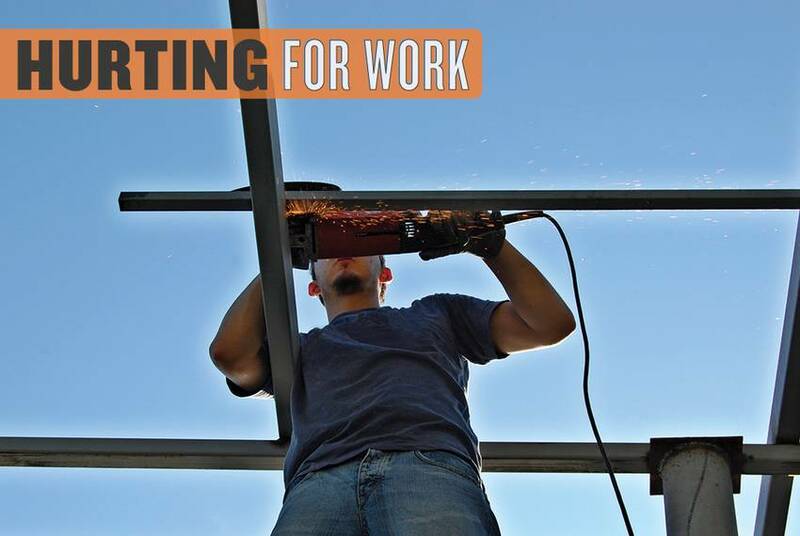 When Texans get hurt or killed on the job, they have some of the weakest protections and stingiest benefits in the country. Texas is the only U.S. state that doesn’t require any private employer to carry workers’ compensation insurance. 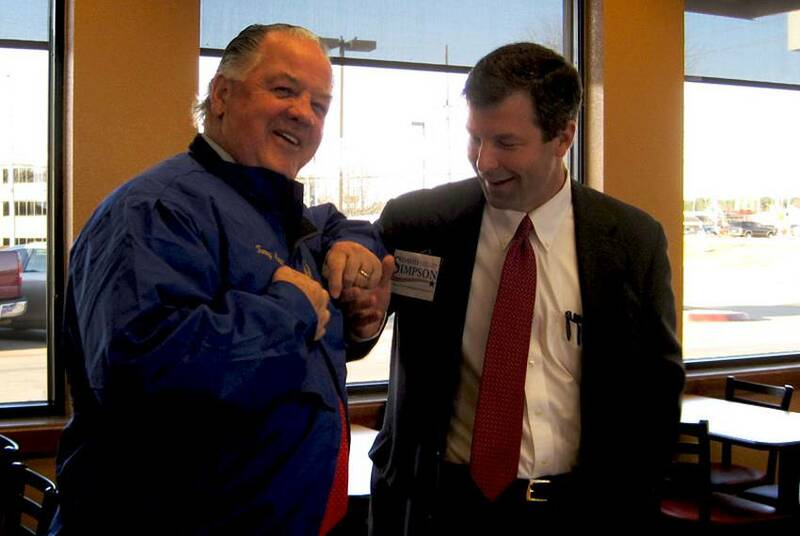 A rematch in Northeast Texas and challenges around the state mark this week's news on the campaign trail. Speaking at a National Conference of State Legislatures summit in San Antonio this morning, Gov. 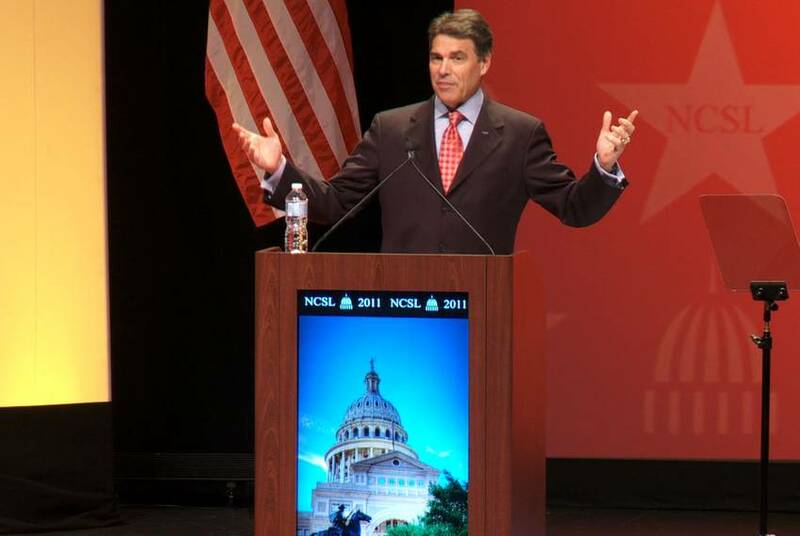 Rick Perry touted Texas job growth and blasted runaway government spending — themes he's sure to stress in his expected presidential campaign. 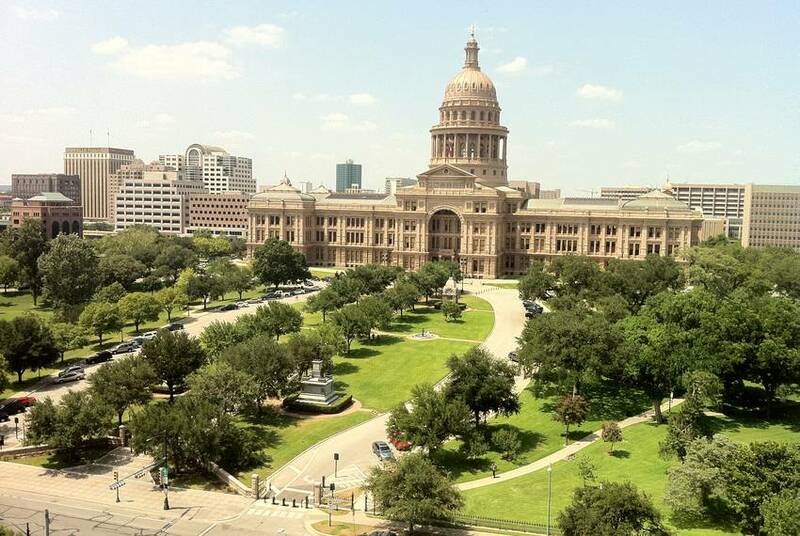 Want a quick recap of some of the happenings this week in the Texas Legislature? We've made it easier for you with our weekly video rundown of the action under the dome. 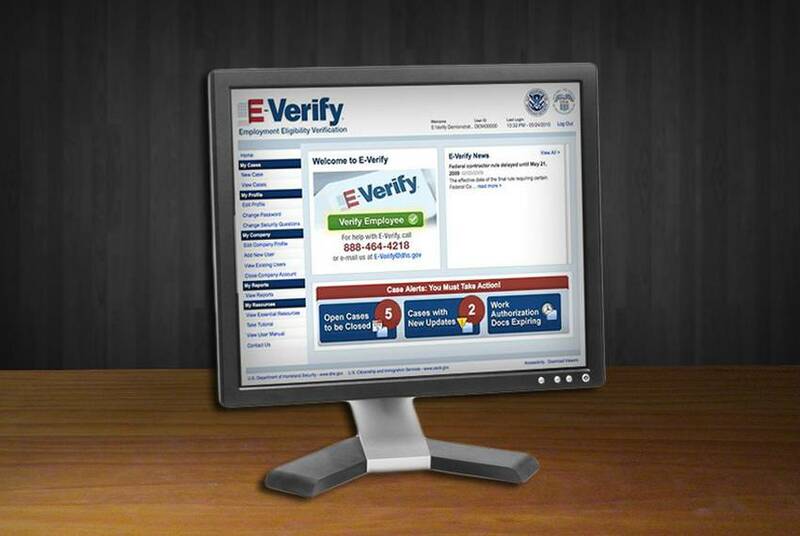 At least half a dozen bills have been filed in the Texas House mandating the use of the federal electronic employment verification system known as E-Verify. But is the system so fraught with errors that it actually hinders employers who use it to check the eligibility of new hires? Full video from my TribLive conversation with incoming House members Larry Gonzales, R-Round Rock, Jason Isaac, R-Dripping Springs, and Paul Workman, R-Austin. 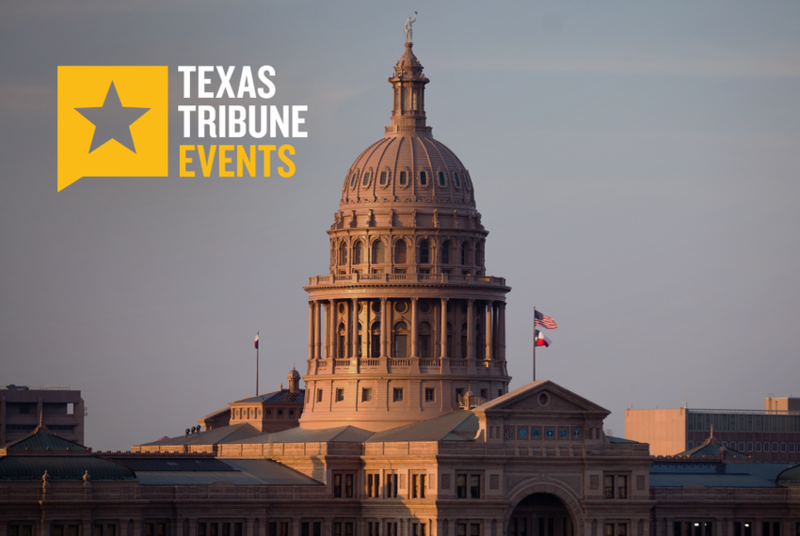 Full audio from my TribLive conversation with incoming House members Larry Gonzales, R-Round Rock, Jason Isaac, R-Dripping Springs, and Paul Workman, R-Austin. 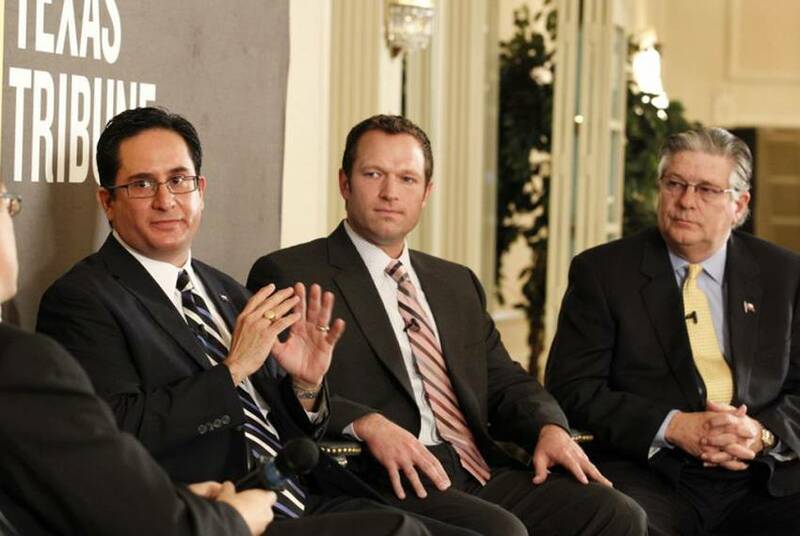 For our first TribLive conversation of 2011, I interviewed Larry Gonzales, R-Round Rock; Jason Isaac, R-Dripping Springs; and Paul Workman, R-Austin, about the Speaker's race, the budget shortfall, immigration, the Tea Party and how they and other newbies will navigate the 82nd legislative session. The biggest caucus in the Texas House is the Republicans', now with 101 members. Next? The Democrats', at 49. And then there’s the freshman class — one of the biggest in years — with 38 members. All but six are Republicans, and many of them replaced Democrats. They face some challenges. 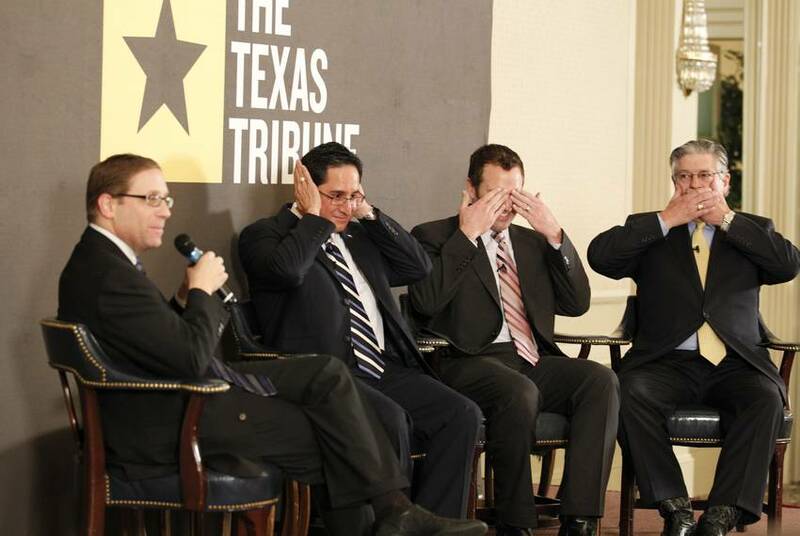 Evan Smith interviewed Larry Gonzales, Paul Workman, and Jason Isaac at this morning's TribLive event in Austin. 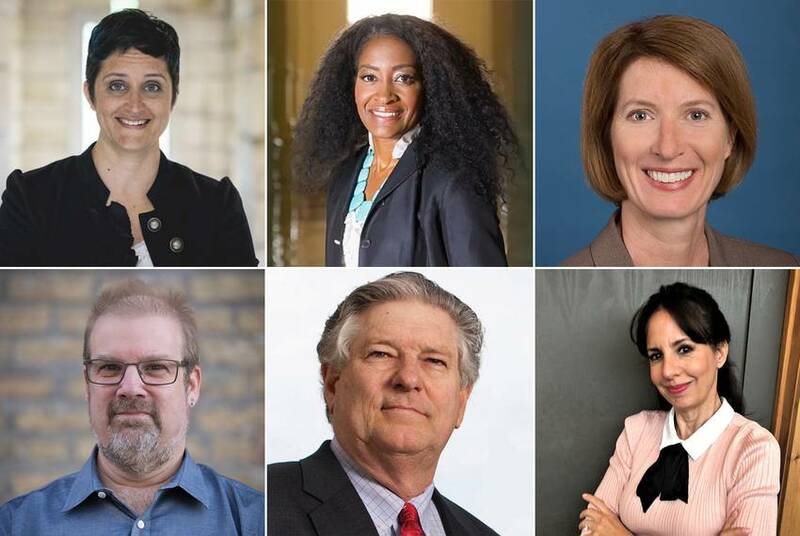 In House District 47 — which sits entirely within Travis County — incumbent Democrat Valinda Bolton is locked in a tight race with Republican Paul Workman. Ben Philpott of KUT News and the Tribune looks at where the candidates stand on the issue of transportation. 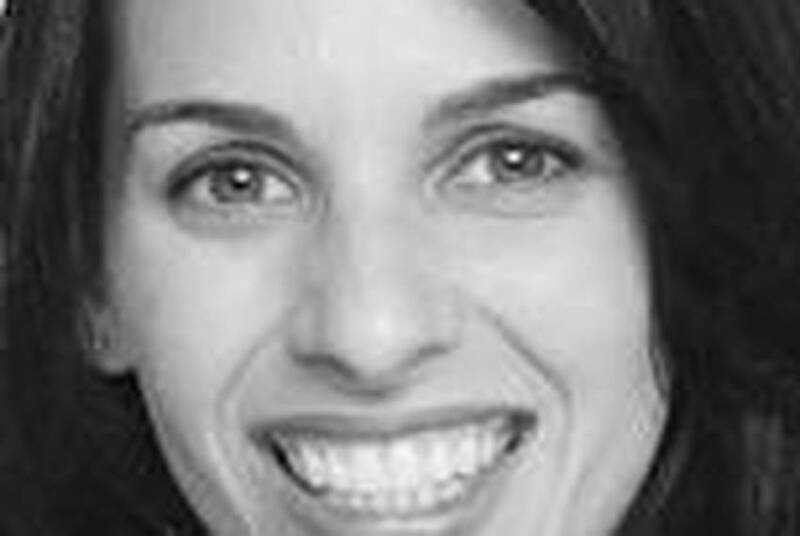 Hu compares and contrasts the official schedules of four big-state governors (including Rick Perry) and picks the 21 Texas House races to watch, Ramshaw on a 19-year-old with an IQ of 47 sentenced to 100 years in prison, Stiles on Perry's regent-donors, Galbraith on a plan to curb the independence of the state's electricity grid, Thevenot on the turf war over mental health, Grissom on whether the Texas Youth Commission should be abolished, Aguilar on a crucial immigration-related case pending before the U.S. Supreme Court, Ramsey's interview with GOP provocateur Debra Medina and M. Smith on how changes to campaign finance law will affect judicial elections in Texas: The best of our best from August 23 to 27, 2010.